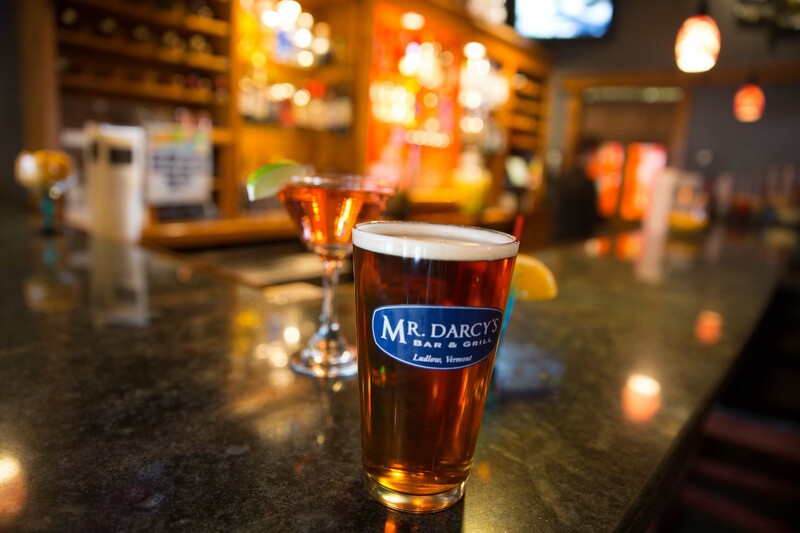 Mr. Darcy's Bar & Grill. 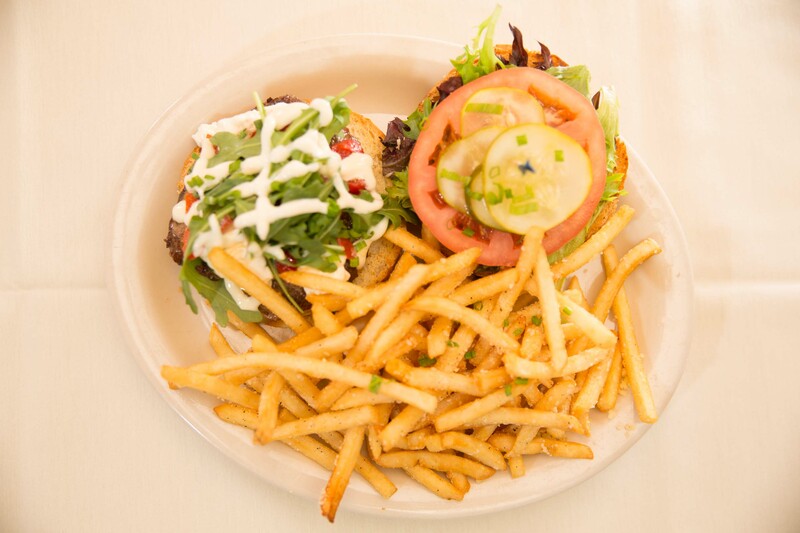 Best Burgers and casual dining in Ludlow/Okemo. 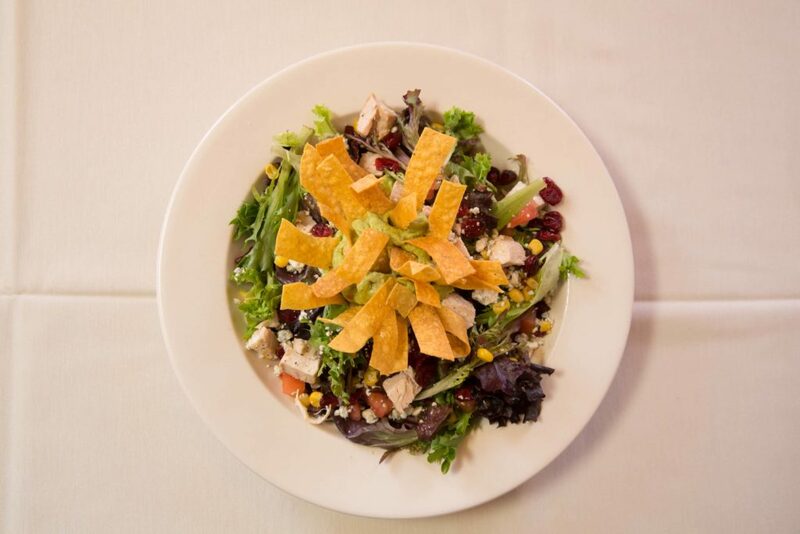 Mr. Darcy's Bar & Grill is a favorite of locals and Okemo visitors year round for casual dining in Ludlow Vermont. 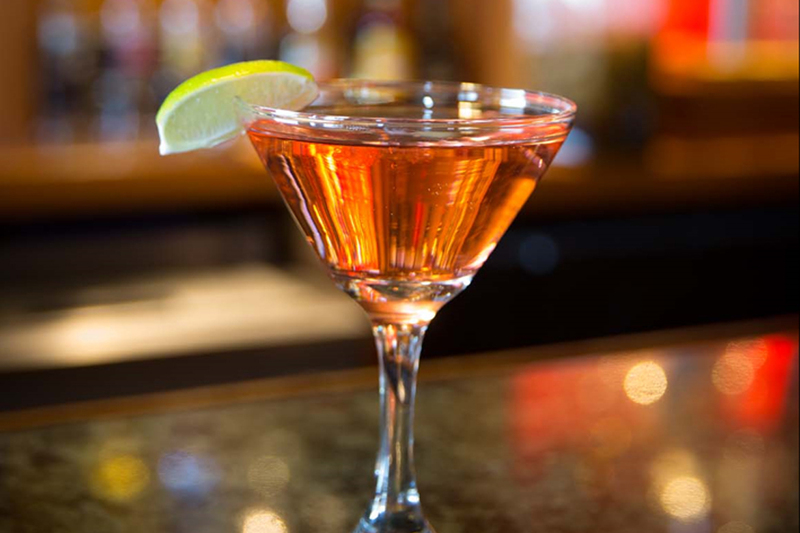 Located just a mile south of Okemo Mountain, we are known as one of the best restaurants for dinner and cocktails, with a moderately priced menu and amazing specials. Keep an eye on our website or sign up for a heads up for our newest specials! Join us for cocktails beginning at 4:00 on weekdays. Watch here for live music nights with the best talent from around Central Vermont. 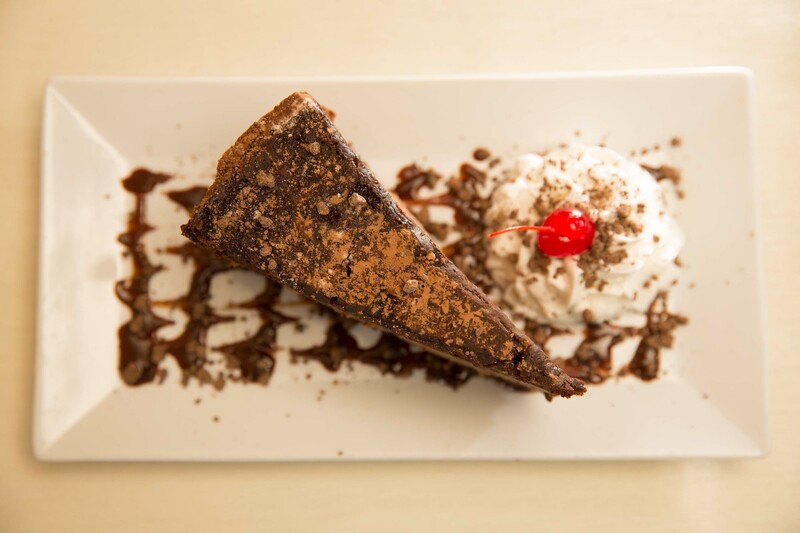 We also have special evenings where the dinner deals just can't be beat. Get priority email notice and keep up-to-date with access to all our latest specials. Here's my email address. Please send me a heads up!